For Rent! 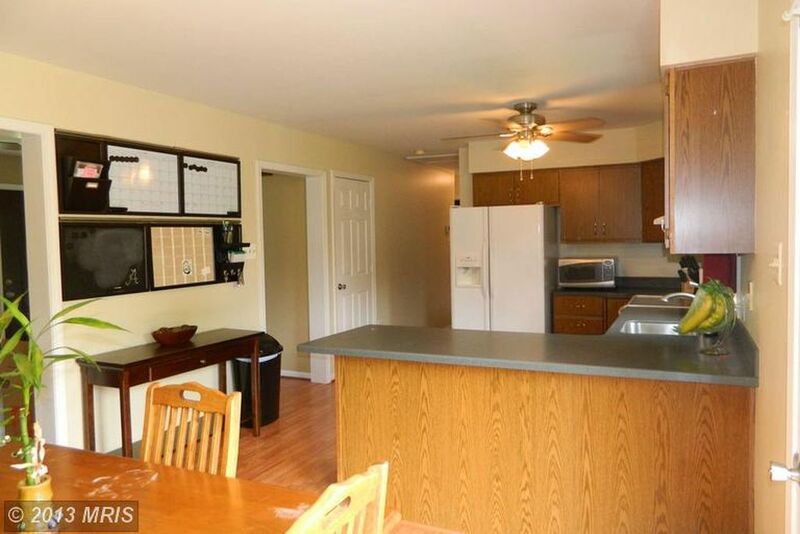 Spacious 3 Bed/3 Bath Rambler for $1,600/mo. 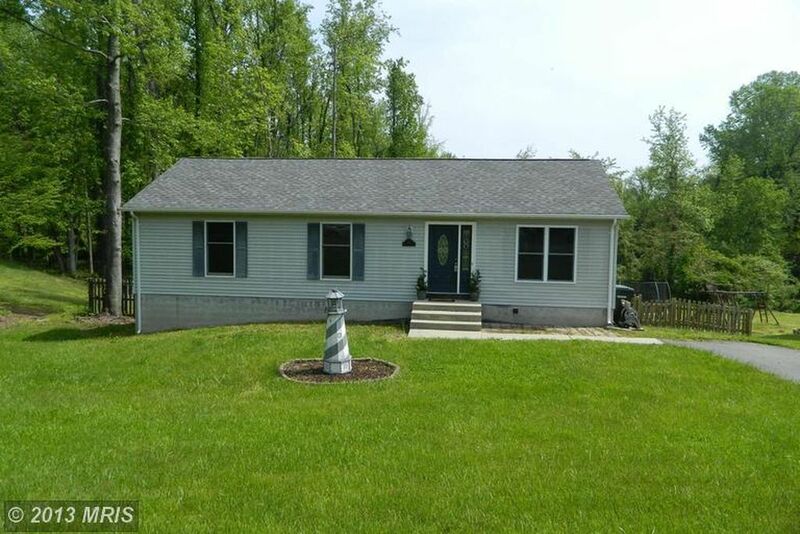 325 Highland Terrace, Prince Frederick MD 20678. 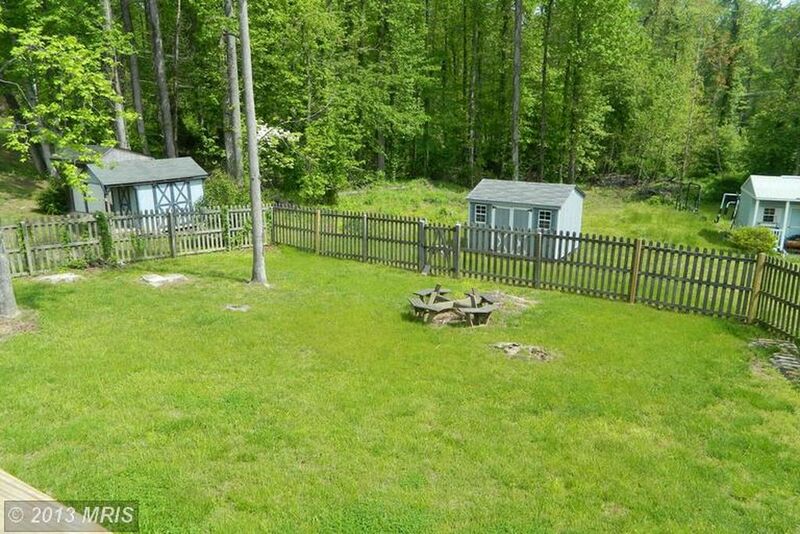 This is a 3 Bedroom, 3 Full Bath rambler with a finished basement close to the town of Prince Frederick. Quick access to the Beach or shopping! Located centrally between PAX River Base and AAFB/ Joint Base Andrews. 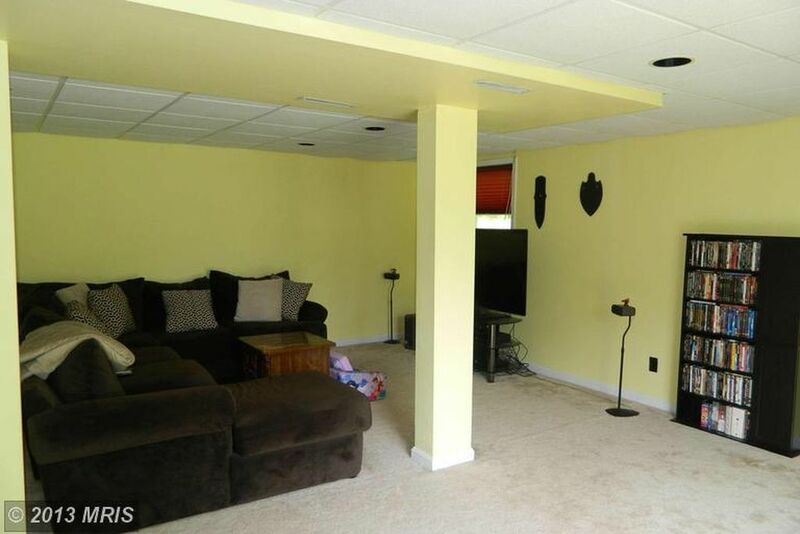 This property is available for only $1,600 per month and pets are accepted on a case by case basis. New photos and more information coming soon! To schedule a private showing, please Contact Me today. Home will be available November 1st or earlier as negotiated.